Point Roberts Marina offers competitive moorage rates and great amenities for boat and vessel owners from the US, Canada, and all over the world. Winter and summer monthly rates for dry storage. Marina rates are in US Dollars based on berth length or vessel Length Over Water (LOW), whichever mooring rate is greater. Boat moorage rates for Annual and Monthly are payable in advance and are non-refundable. Payments made by credit card will be assessed a 3% processing fee. 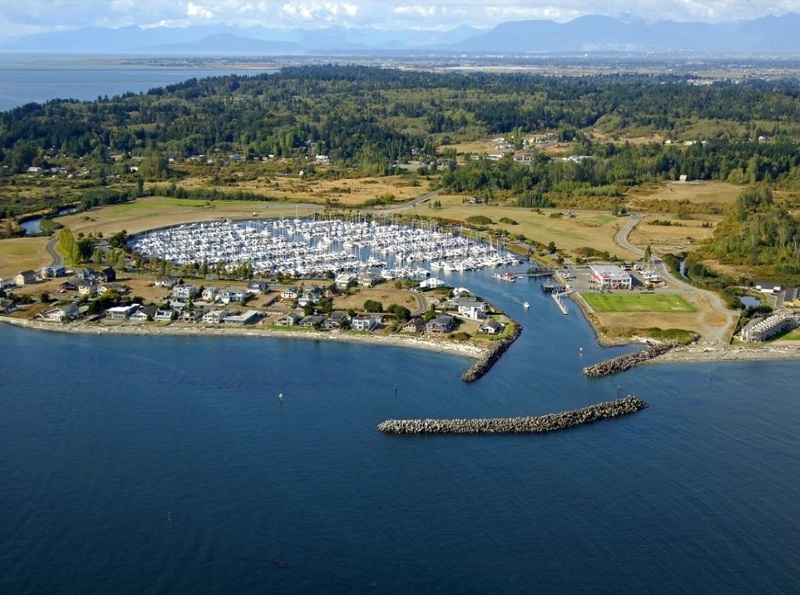 Point Roberts Marina requires proof of insurance and vessel registration. All Annual tenants are members of our Point Roberts Marina Club. Club members receive a 2% discount on fuel at our fuel dock, an additional 2% if paid by cash, 2% for 100 gallons or more, and another 2% for 500 gallons or more. Members also receive a 10% discount on food at our Breakwaters Bar & Grill, and enjoy reciprocal privileges with more than 80 yacht clubs! Find and print the complete list under the Marina tab!